Actually, it is possible to boot Mac from external drive or a hard drive, but there are a few specific requirements needed for your Mac to become eligible for that process. First, you have to have an Intel-Based Mac. Second, the CD or DVD you are using to boot must contain Apple’s Super Drive or if you are using a USB drive then it should be formatted with GUID Partition, and you are also required to install OS X installer. Apple is against booting Mac from an external storage device, because you may install an older version of OS X than the one you were using. 1. 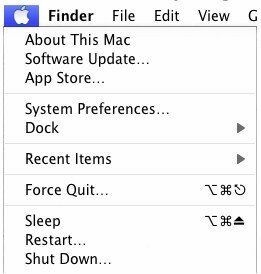 Open your Mac or restart the device if you were already using it. 2. When the startup music is playing press and hold the “C” key from the keyboard. 3. This will start the OS X installer from the CD/DVD on your Mac. So, it is not too complicated to Mac boot from CD/DVD. You can easily burn a bootable image of OS X on a DVD by using Disk Utility. Using your USB drive to boot Mac is not as simple as you think. You need to prepare your USB drive beforehand for this specific purpose. You have to format the USB drive and insert the proper Operating System, which is OS X. 1. Turn on your Mac. 2. As soon as the startup music begins you need to press and keep holding the "Option" key. 3. After that release that key, the Startup manager will be launched. 4. Startup Manager will begin scanning your device and you will be provided with a list of devices that are connected to your Mac. 5. Now, select the drive you want to use with your mouse. 6. Finally, press "Return" key on the selected option to boot Mac. This way you can boot your Mac with an external USB drive, but the most critical part is to prepare the USB drive. If you have multiple USB drives connected, then the Startup Manager shall list the drives with the bootable OS. So, this is how to boot Mac from USB drive. You may face several issues during MacBook Pro Boot from USB or any external drive. So, a few FAQs are mentioned below which may help you when you are facing any difficulties. 1. Have you tried connecting to a different USB port? 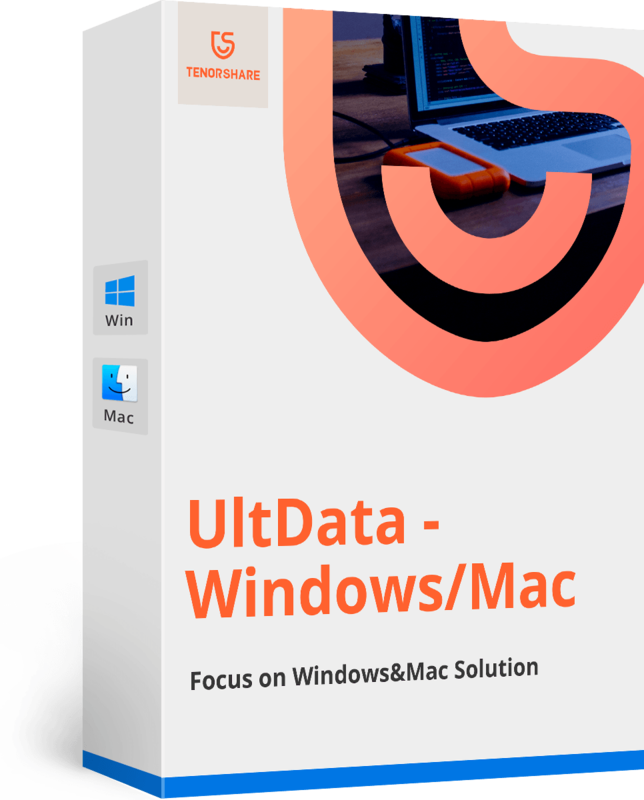 If you are unable to startup the installer after connecting the USB drive to your Mac, then first you should try connecting it to a different USB port. It may fix the problem. 2. Have you formatted the USB drive with GUID partition? If you are having problems with your USB storage device then you need to make sure that if you have properly formatted the drive with GUID partition. You have to do it properly otherwise the Intel-Based Mac won't start. 3. 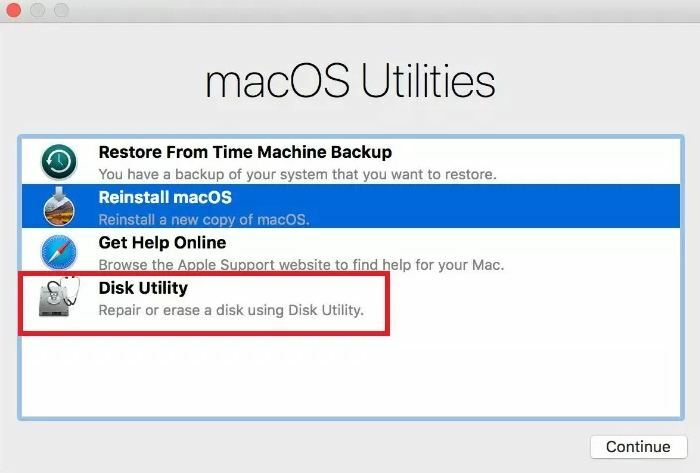 Is your Mac shutting down after connecting the disk? Actually, the MacBook contains a preventive measure and because of that computer shuts down automatically when a damaged USB drive is connected or if the USB port itself is damaged. 4. Is your Disk needs repair? If your Mac fails to boot from an external drive even though you have properly installed the OS X installer, then maybe your disk is damaged. You should open Disk Utility and ask permission to repair disk. 5. Have you connected the USB drive properly? There are two types of Apple keyboards, Wired and Wireless. There are also some keyboards with inbuilt USB ports but they may not have enough power to run the drive. 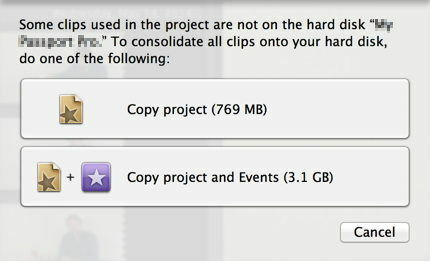 So, this is how to startup Mac from external drive. Follow the frequently asked questions to clear any doubts that you have while booting from external hard drive Mac. In case, you want to recover any lost or deleted Mac files after a boot, we highly recommend you to go for Tenorshare Any Data Recovery for Mac. It is a utility data recovery tool capable of recovering any type of data from Mac with ease. Go for it!